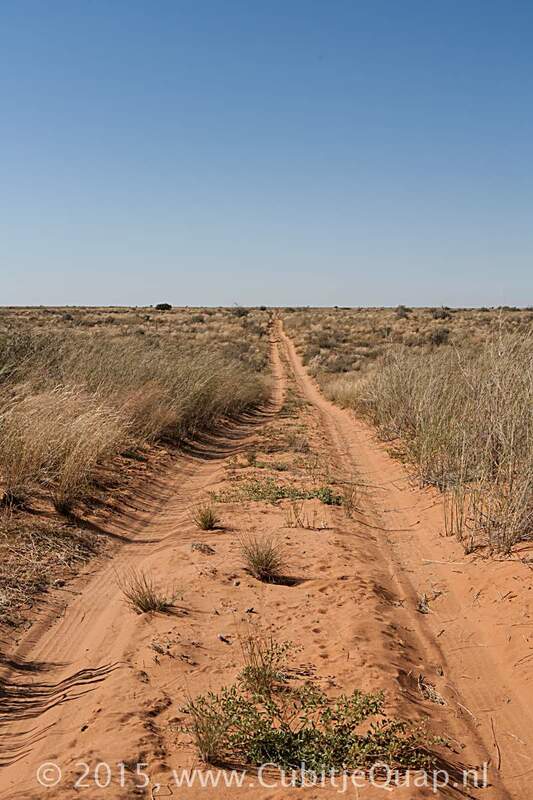 The Bitterpan 4x4 trail is a one-way track for 'residents only'. 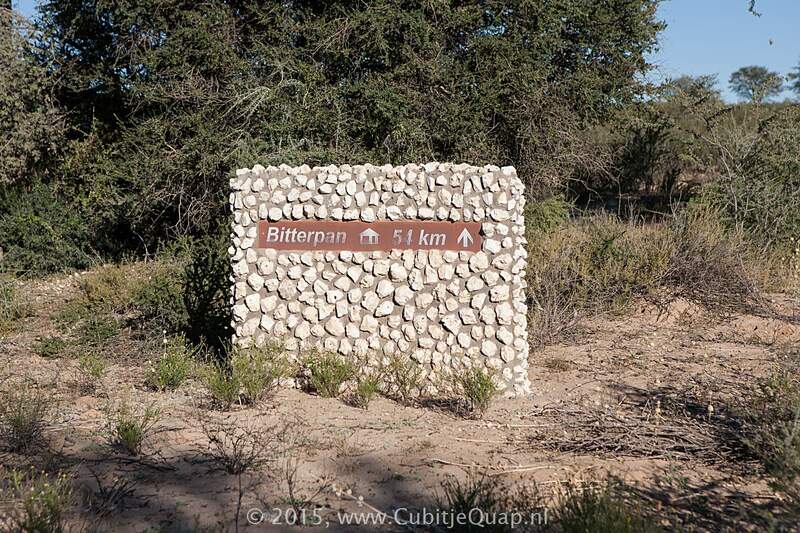 With four cabins at Bitterpan this means a maximum of four vehicles per day. 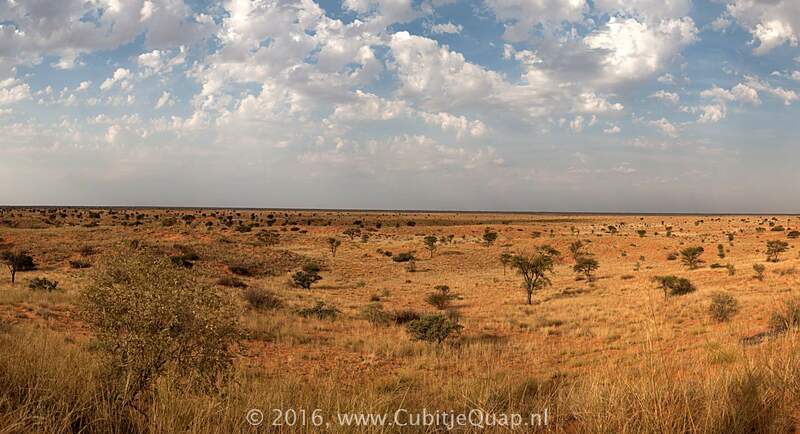 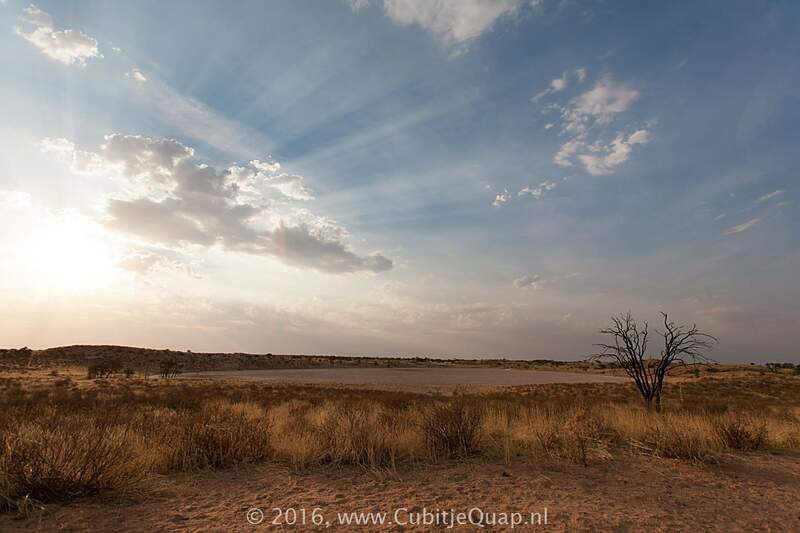 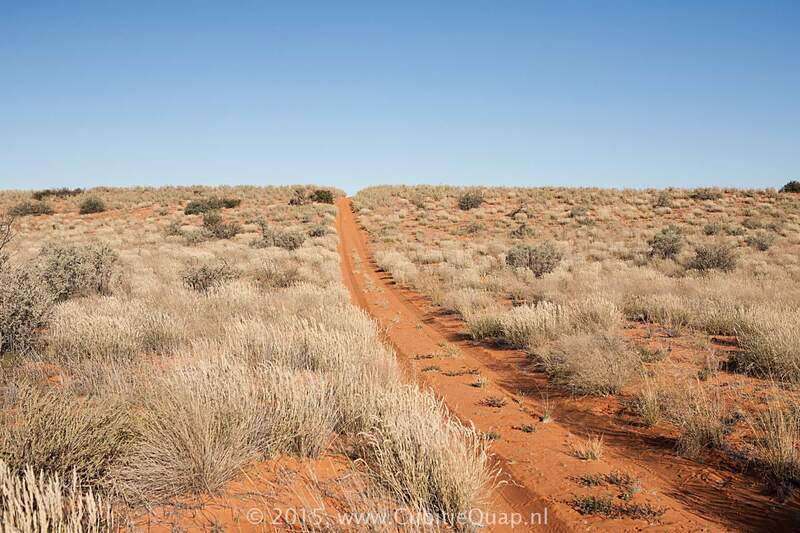 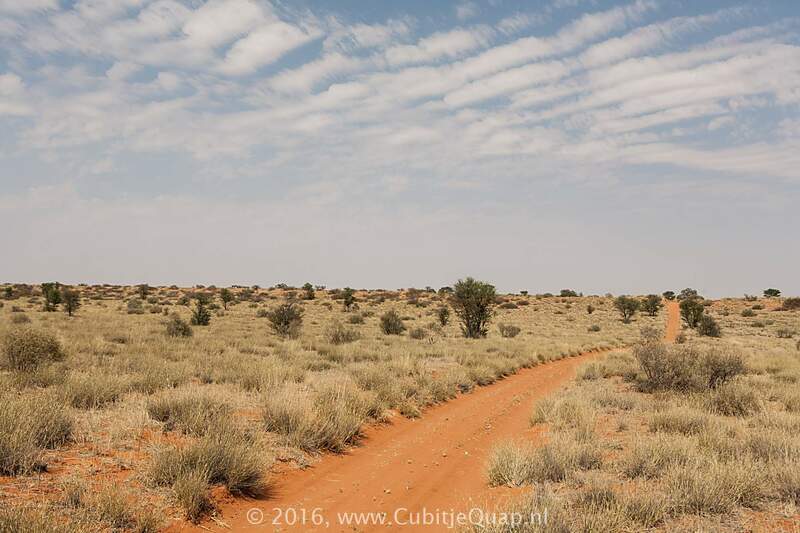 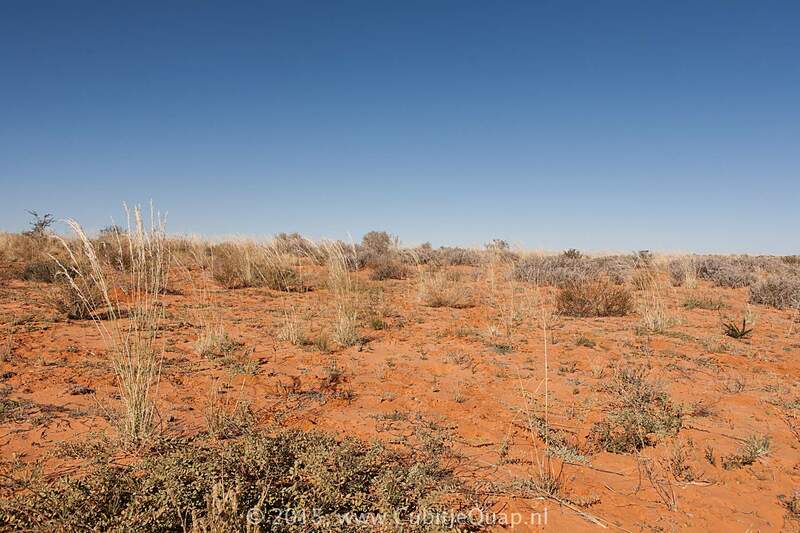 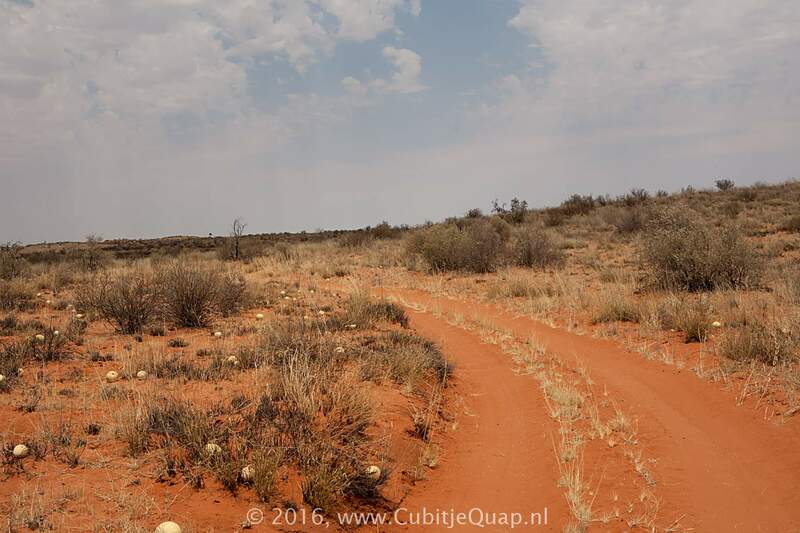 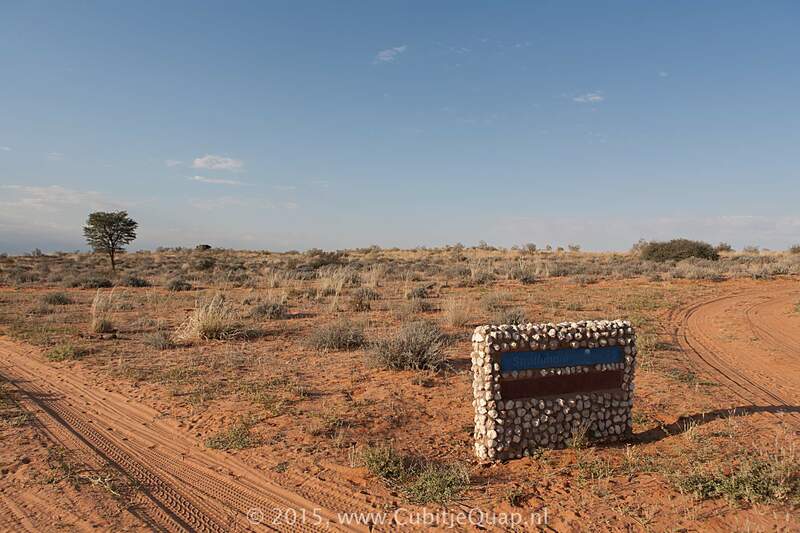 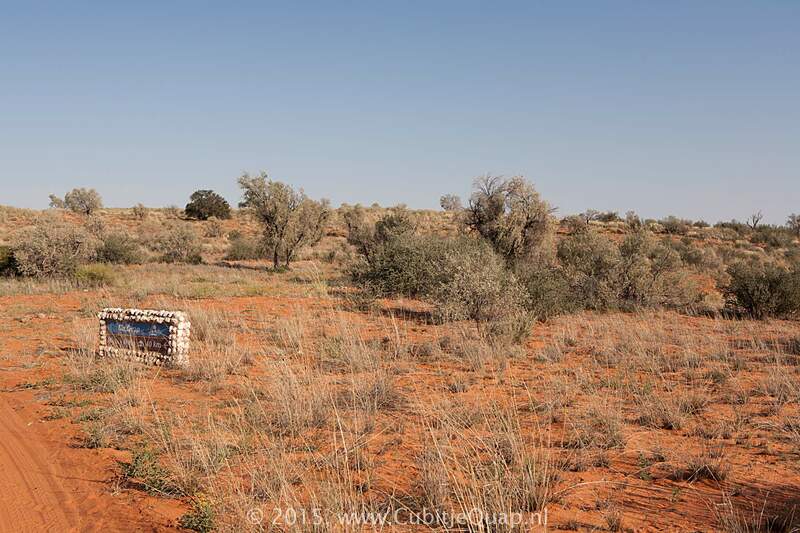 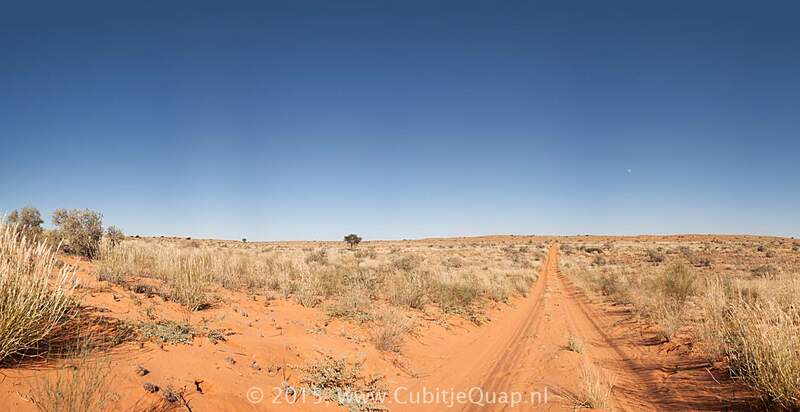 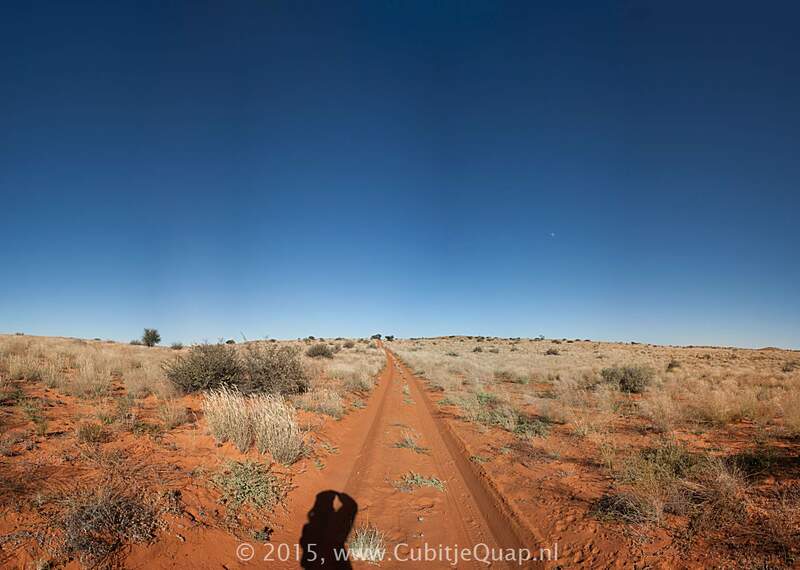 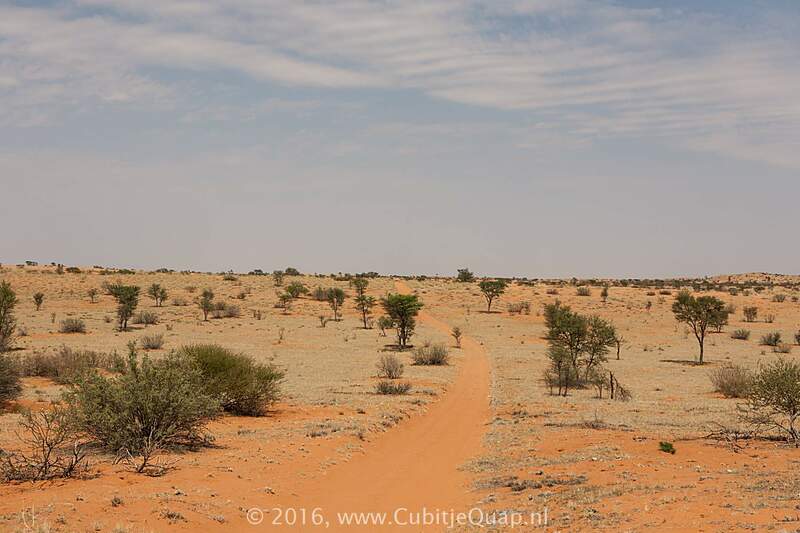 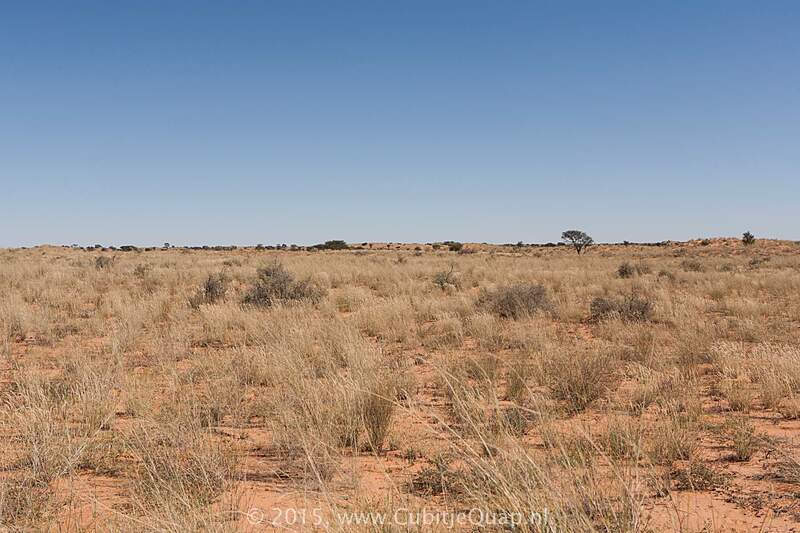 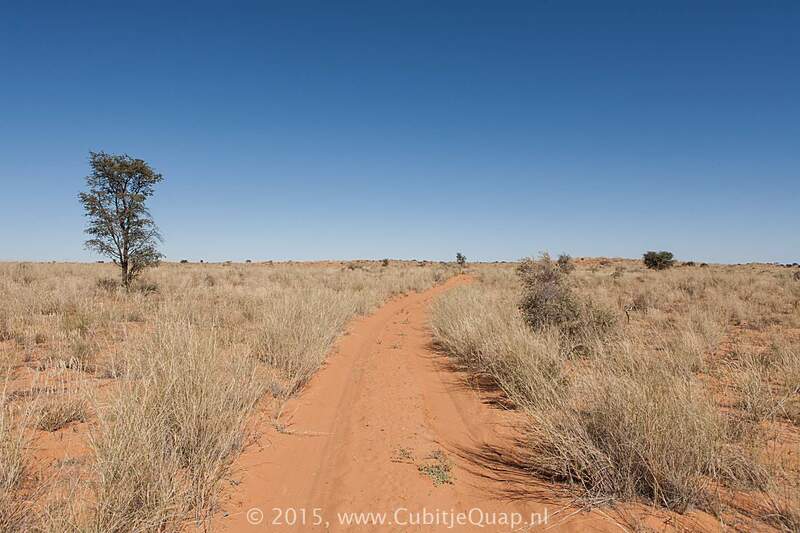 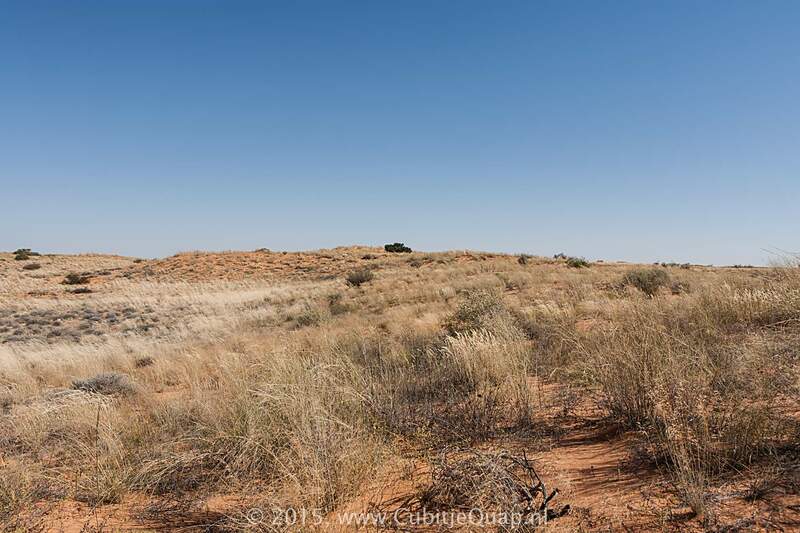 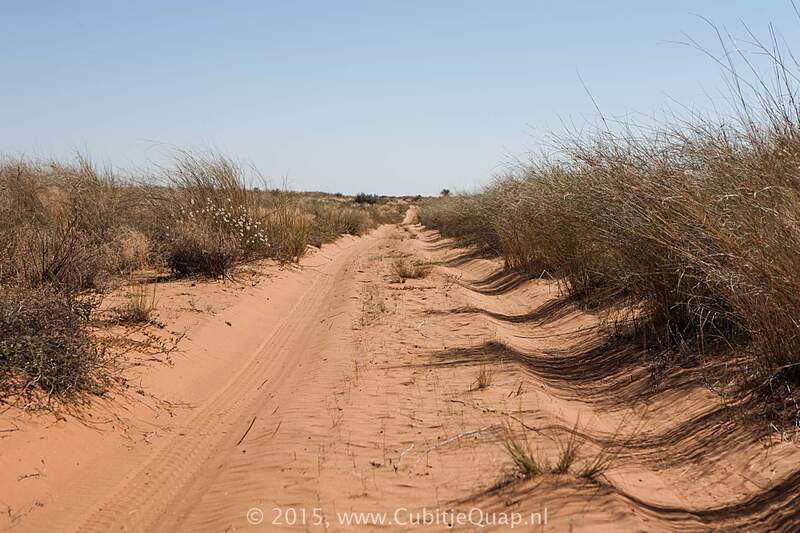 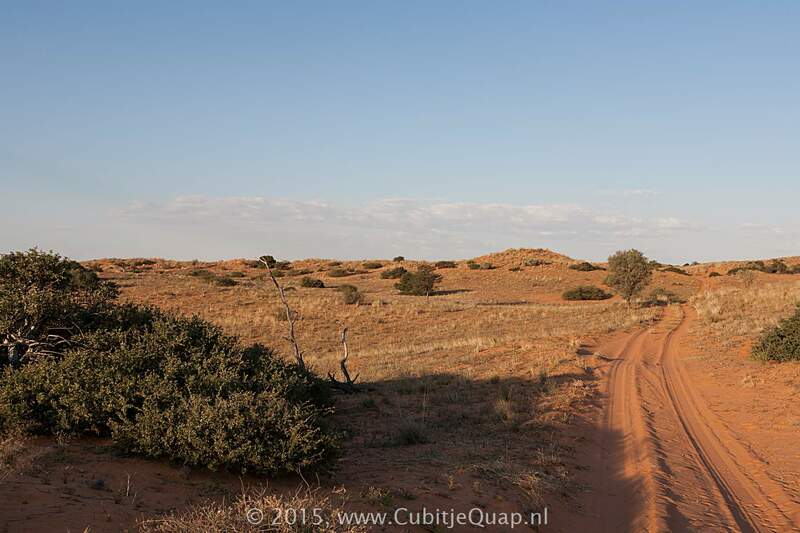 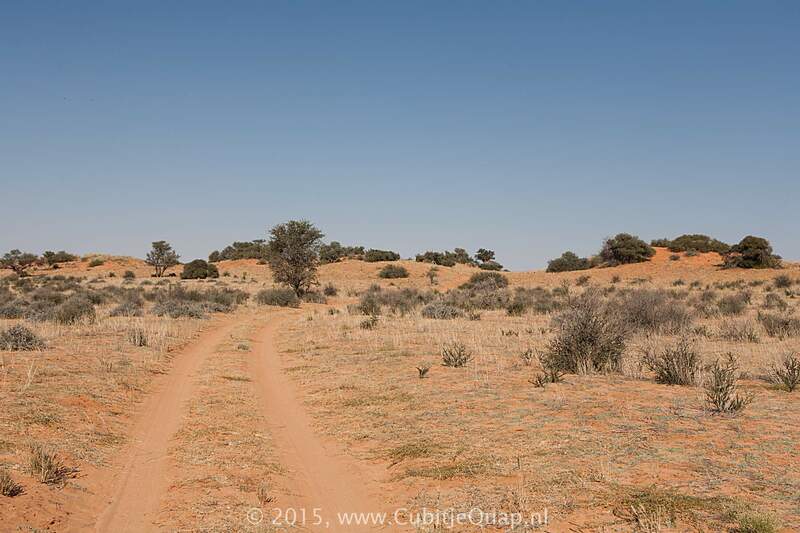 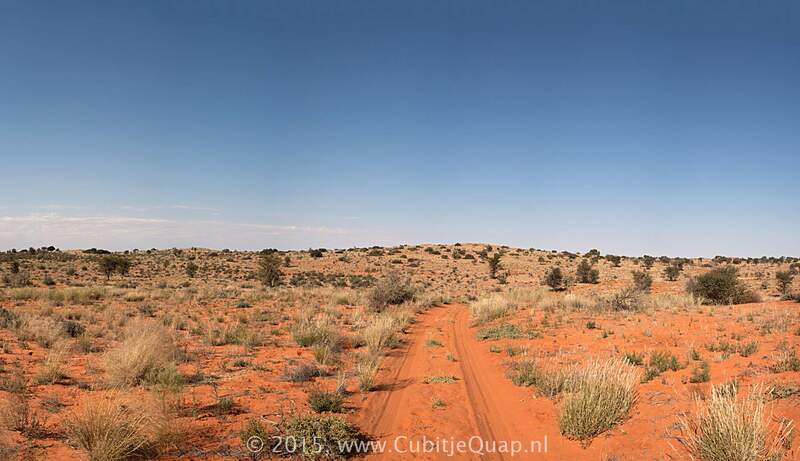 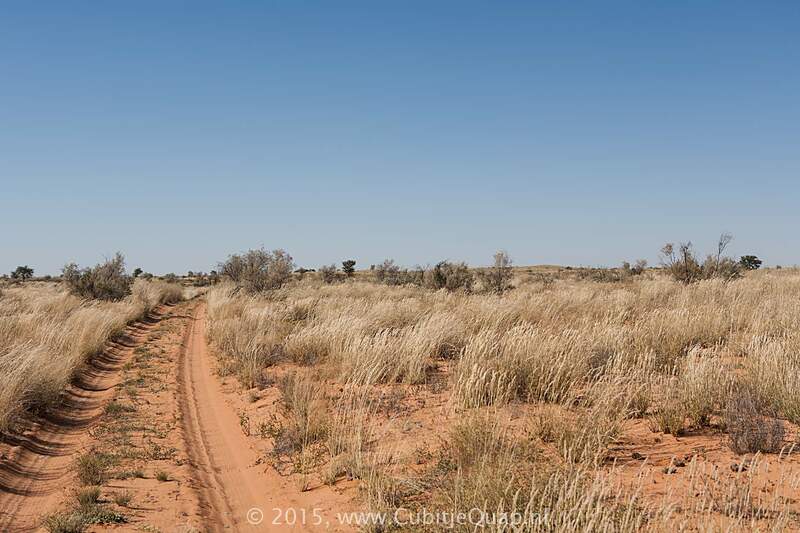 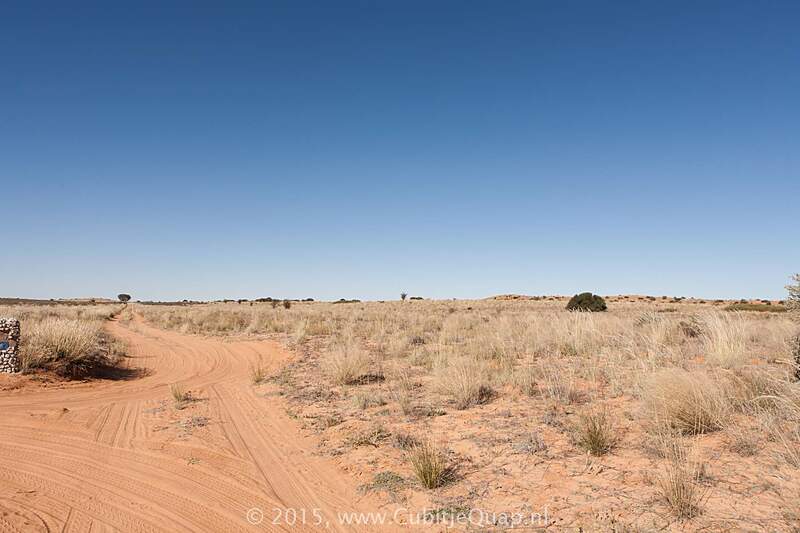 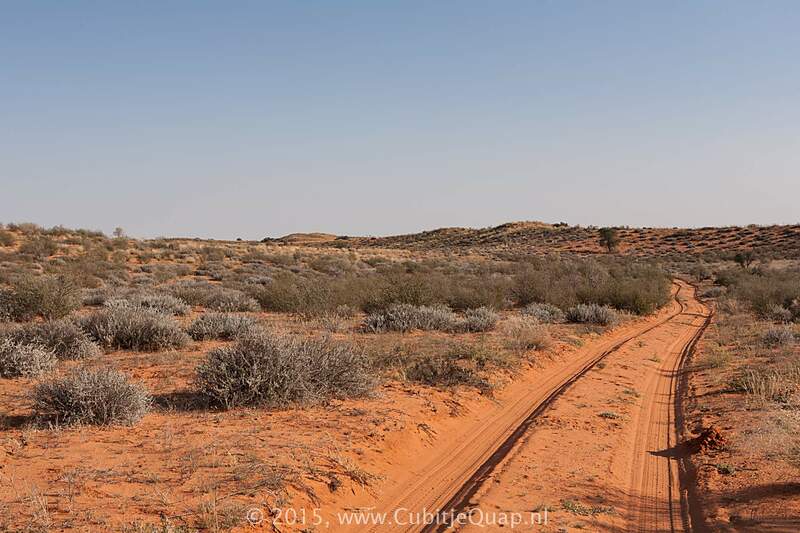 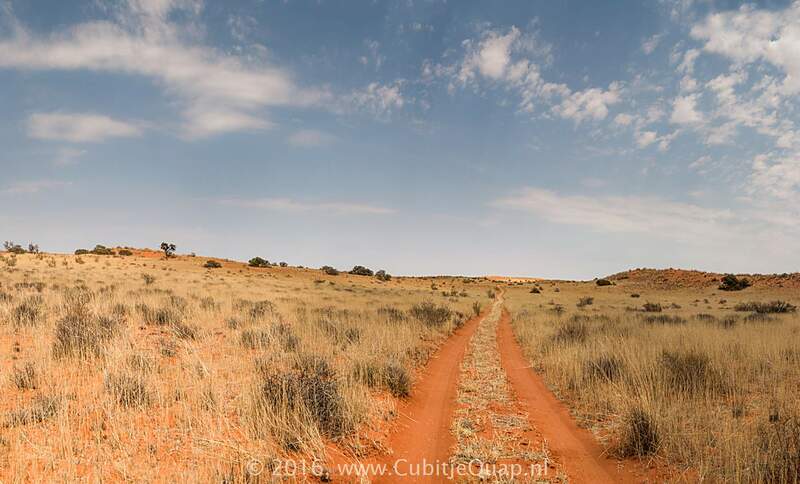 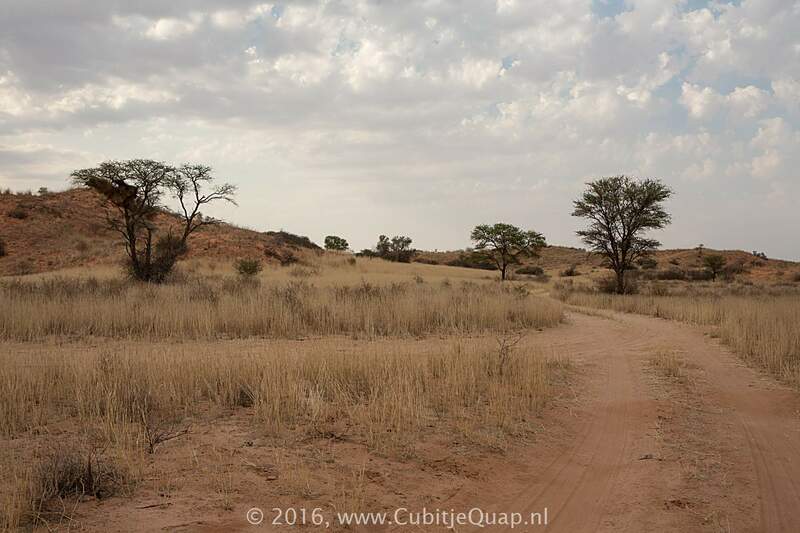 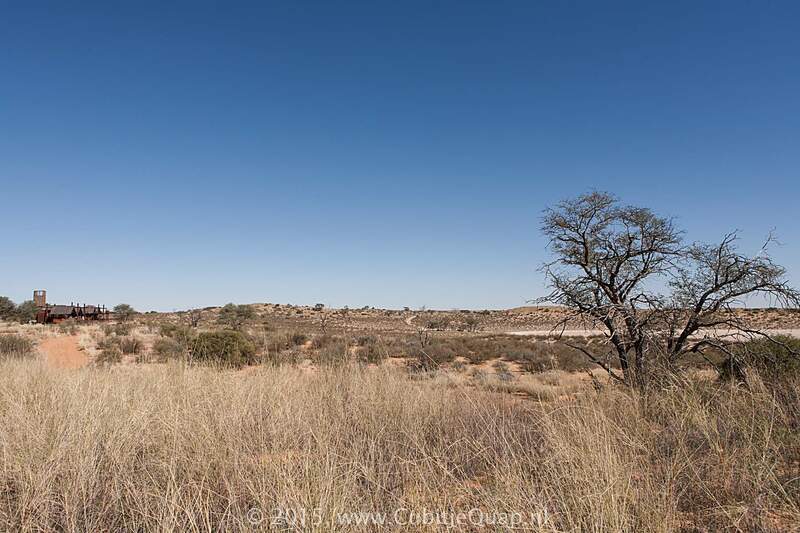 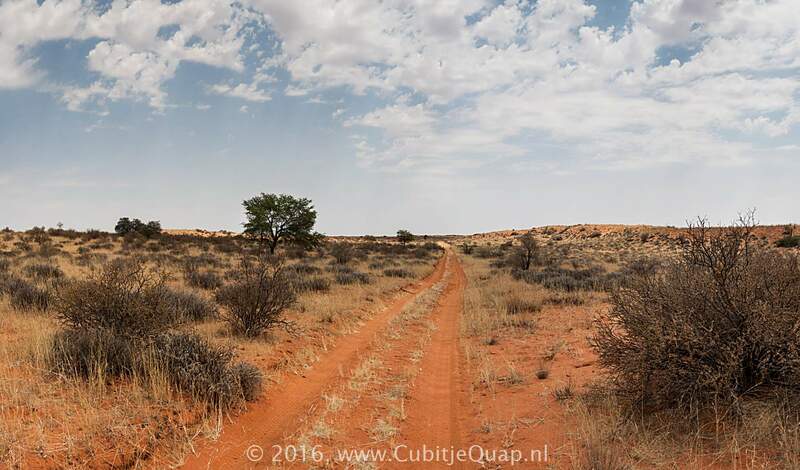 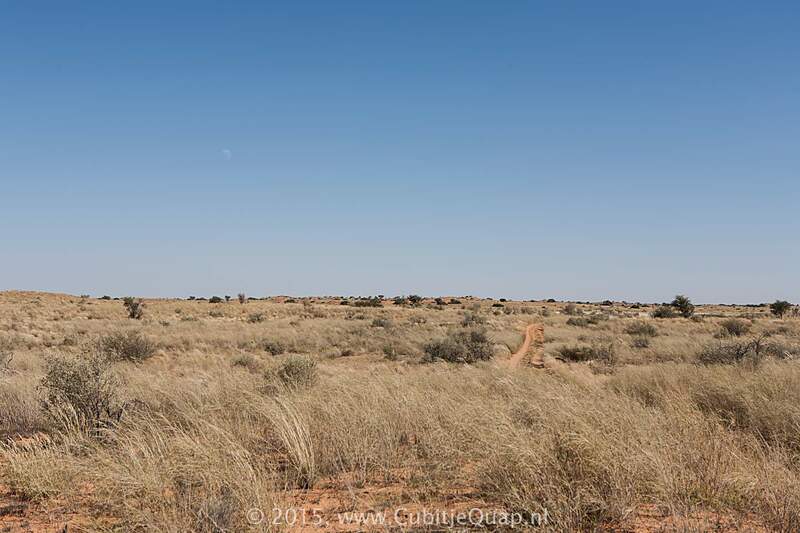 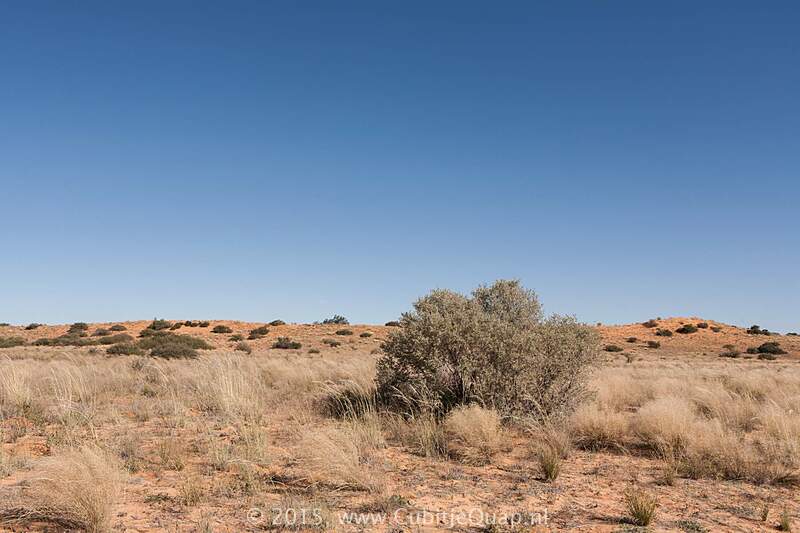 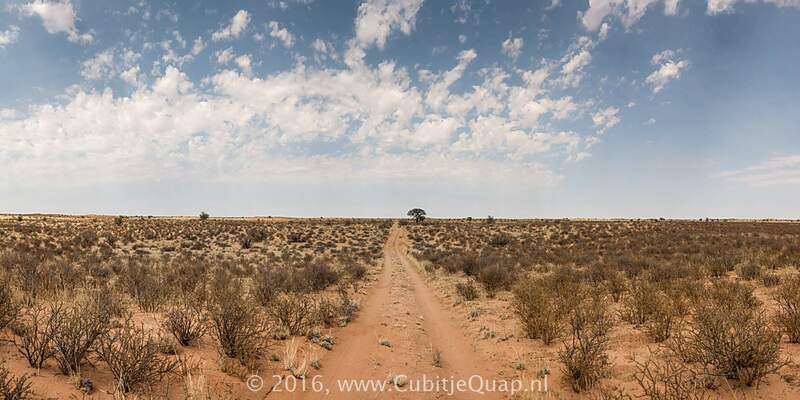 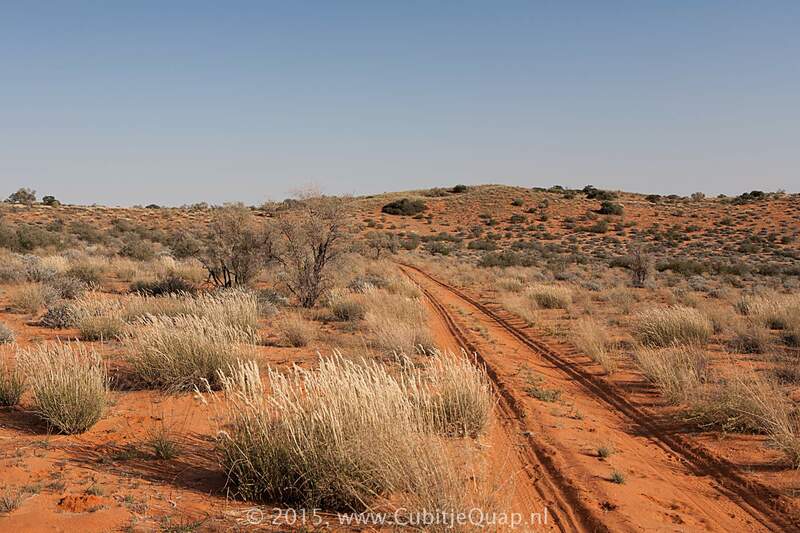 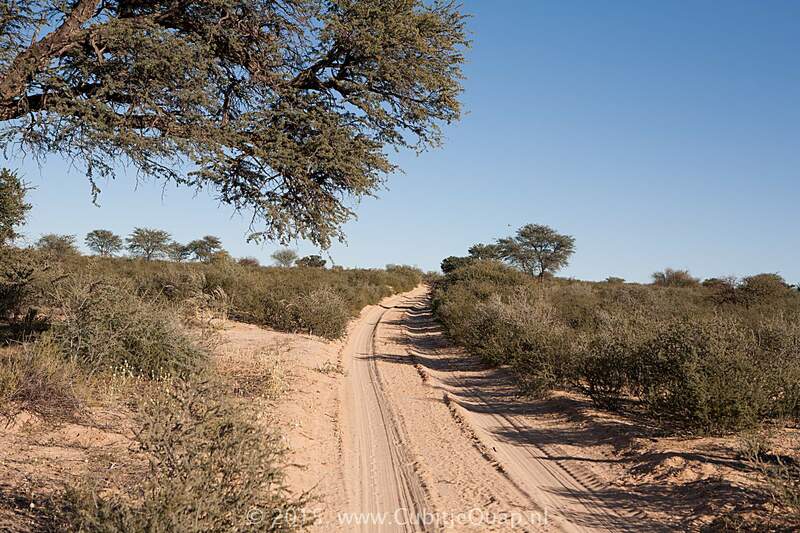 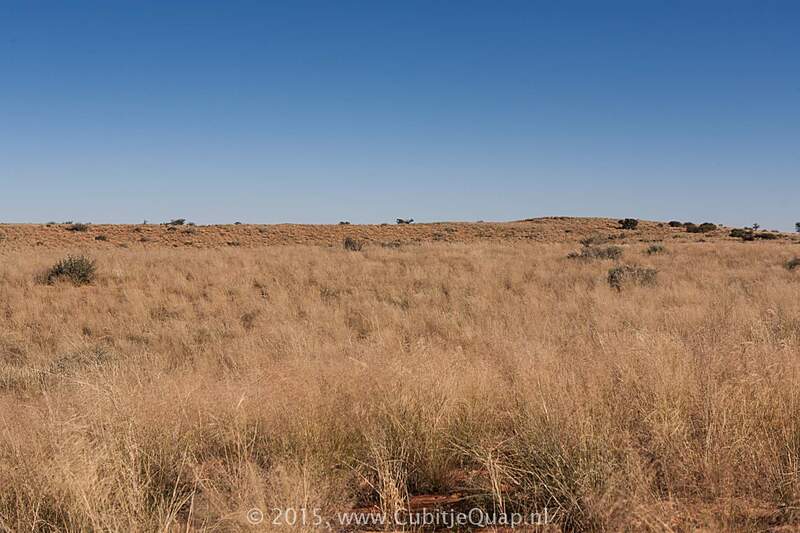 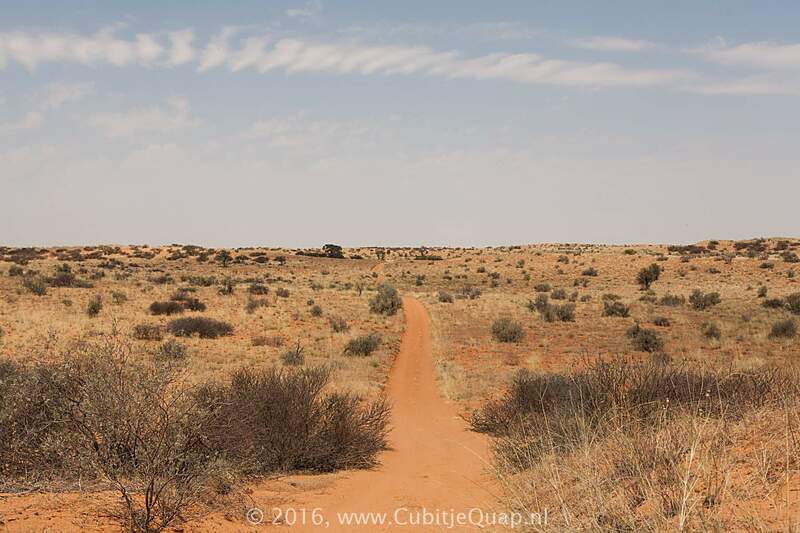 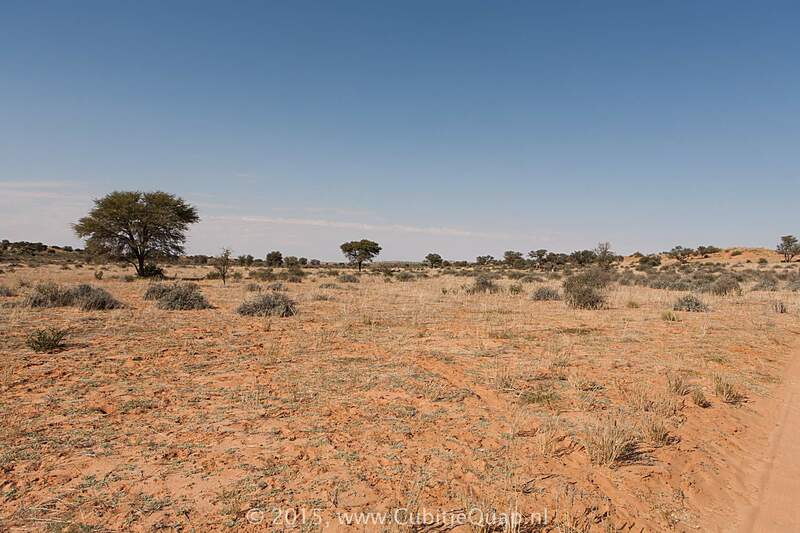 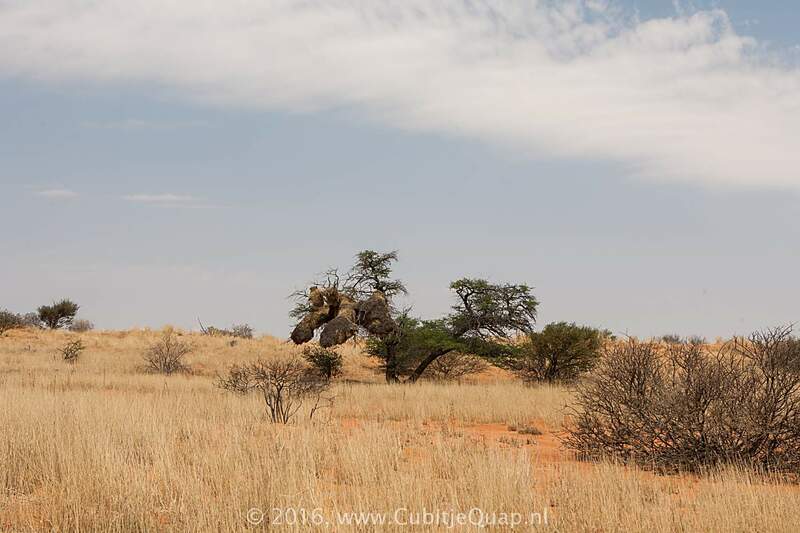 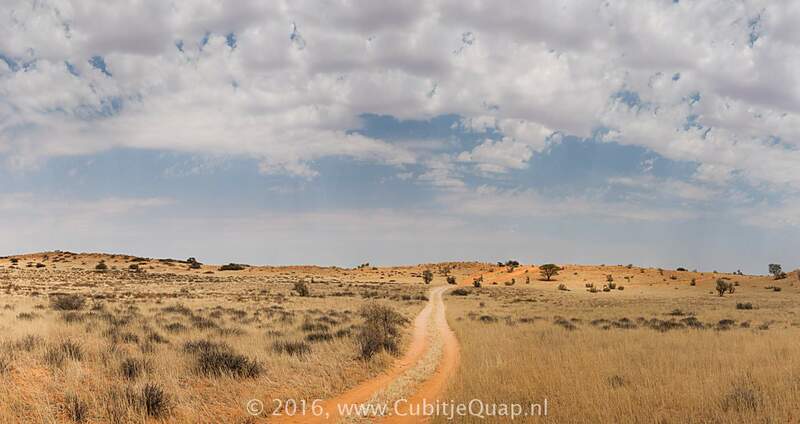 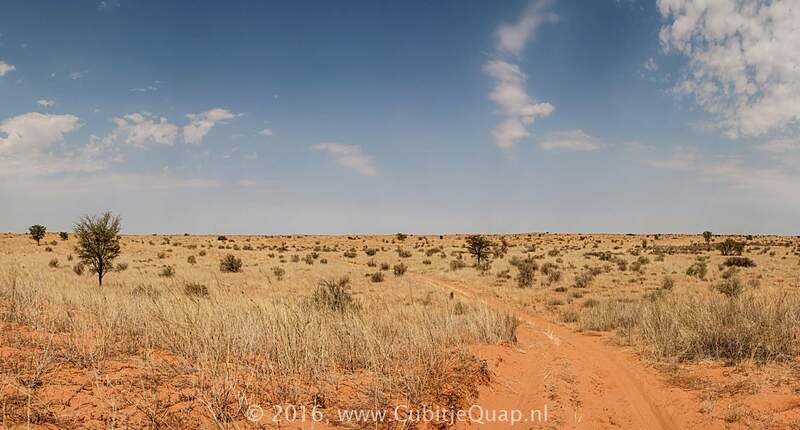 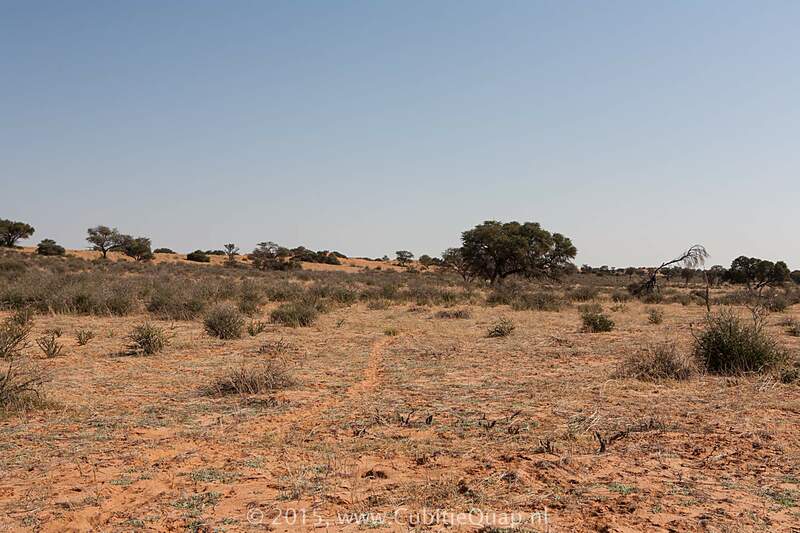 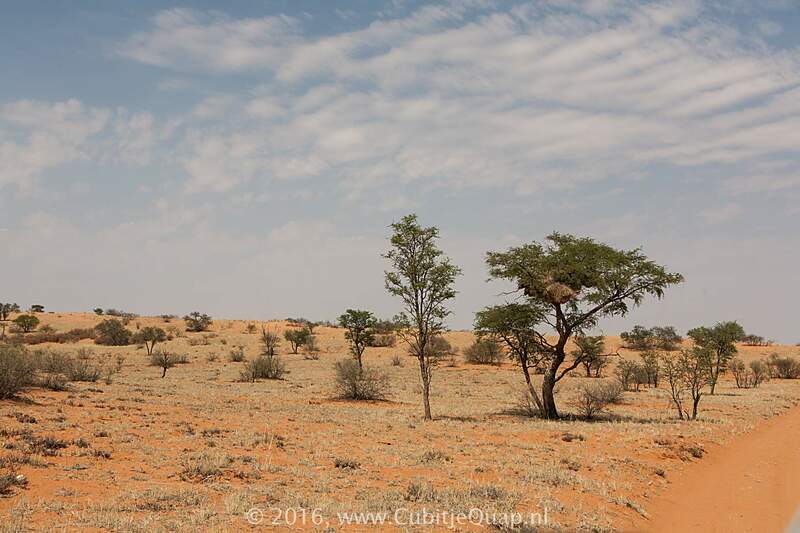 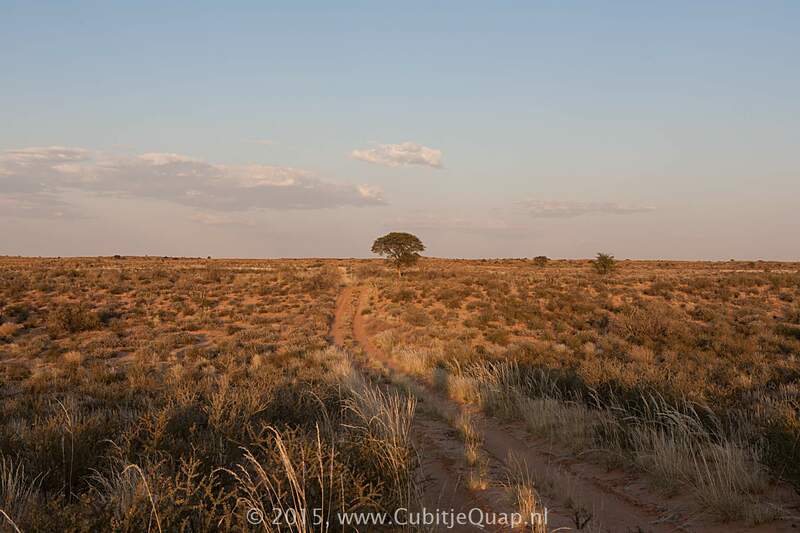 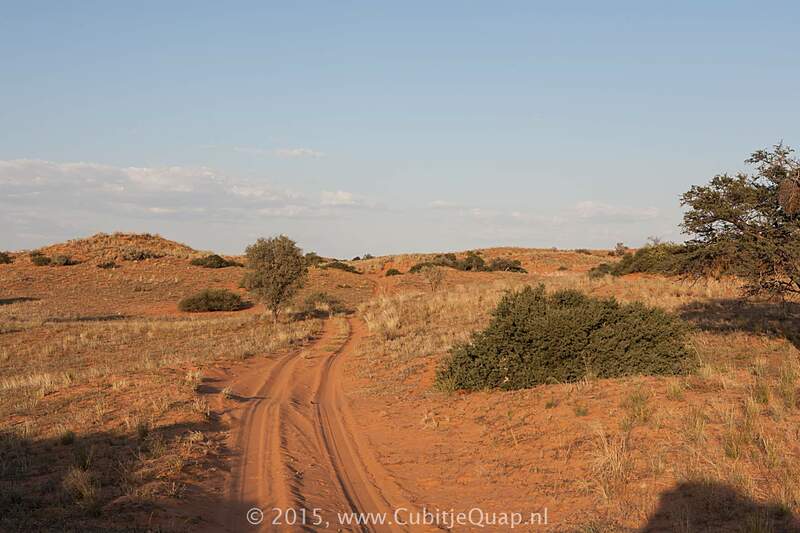 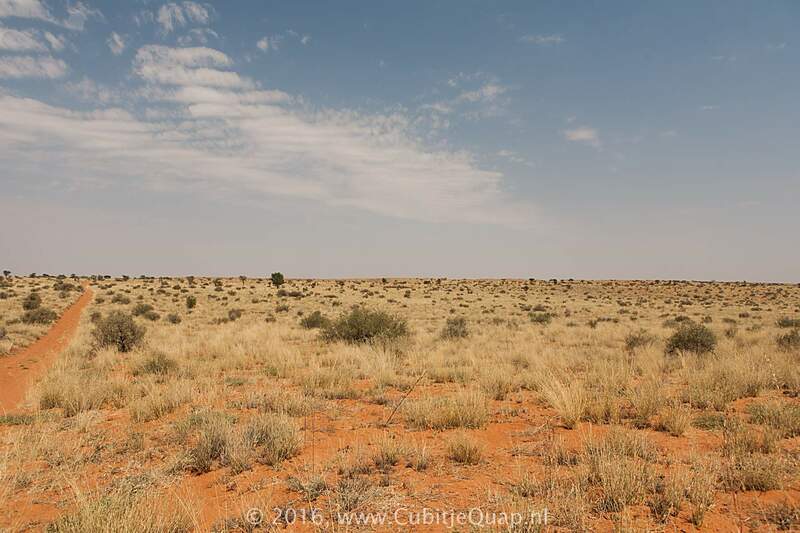 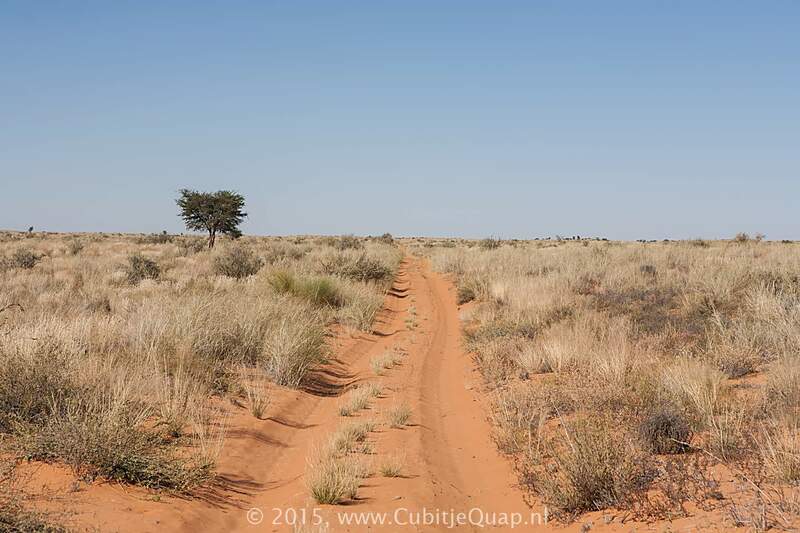 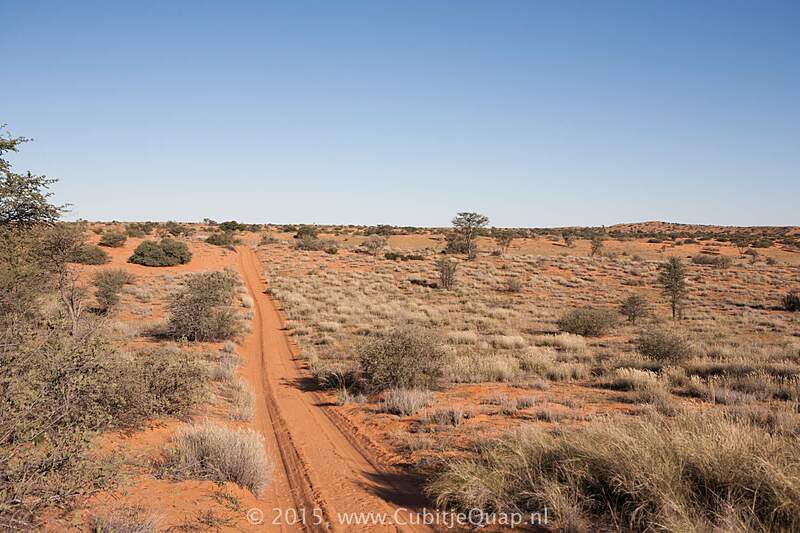 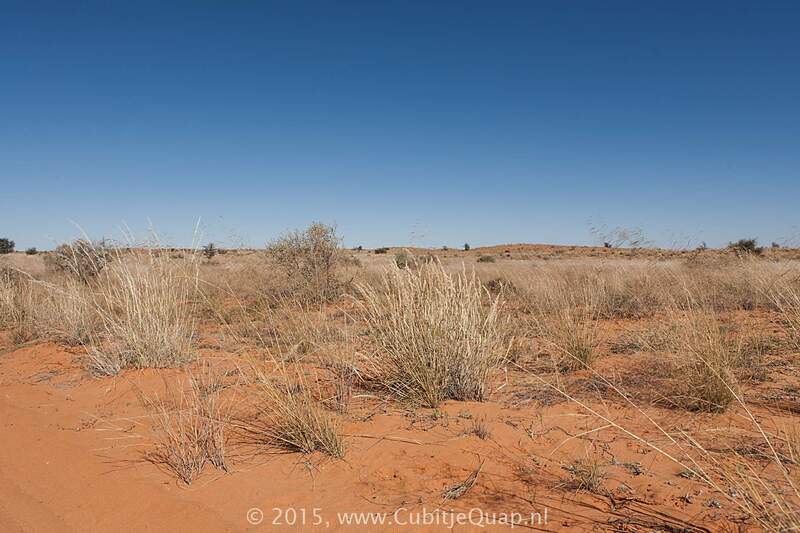 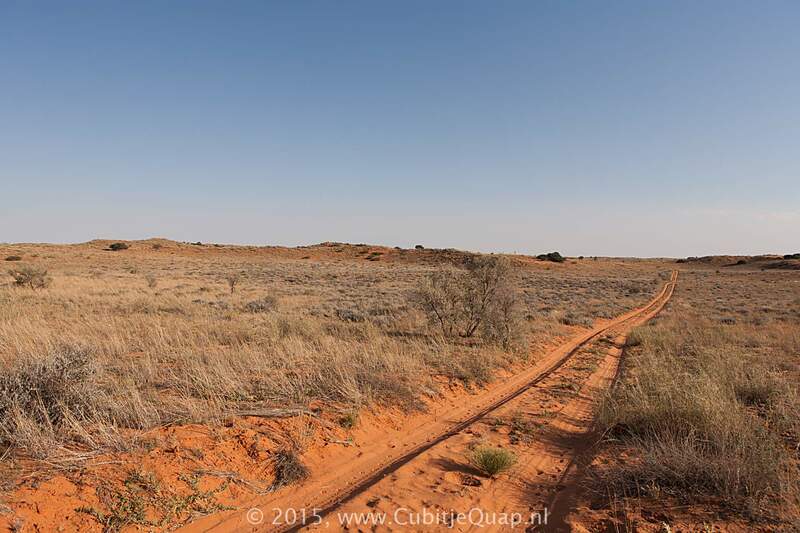 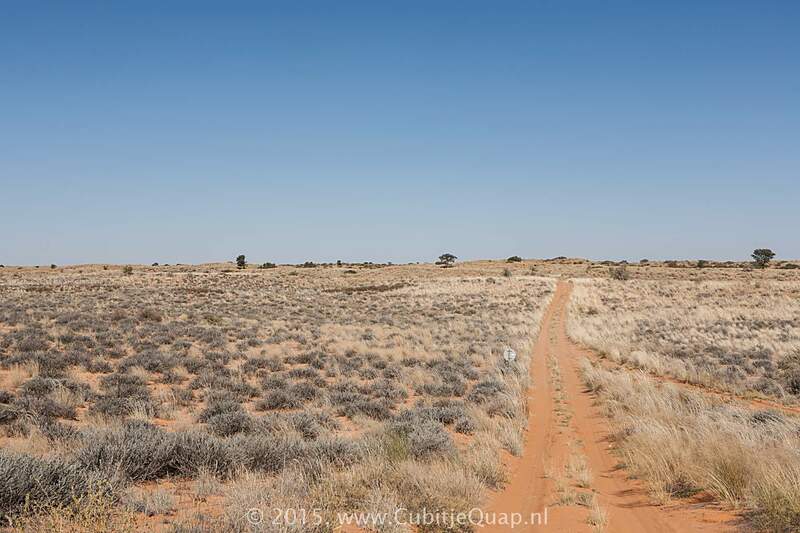 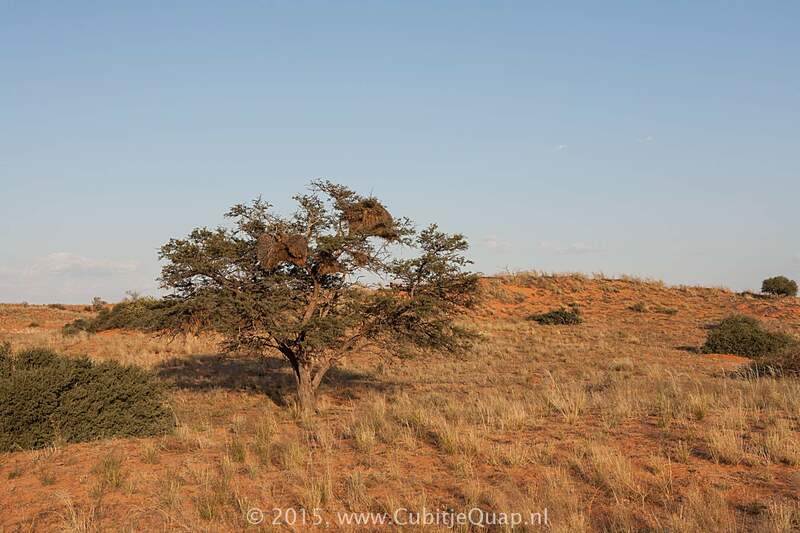 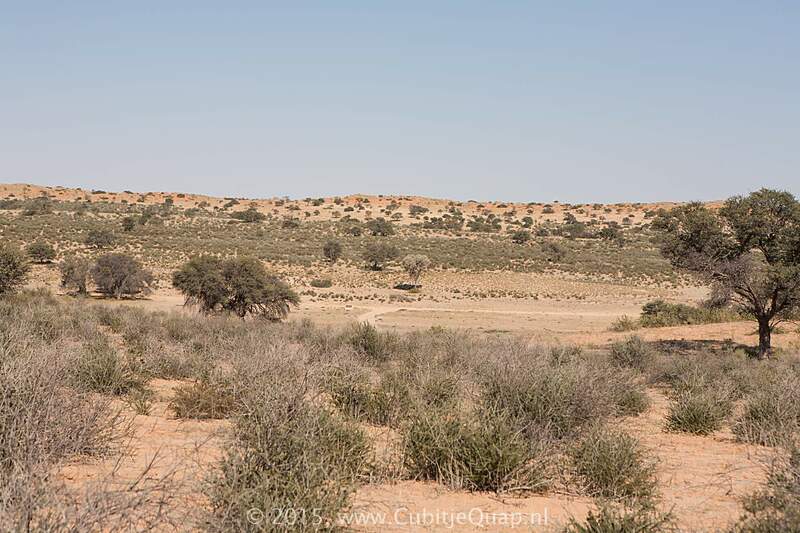 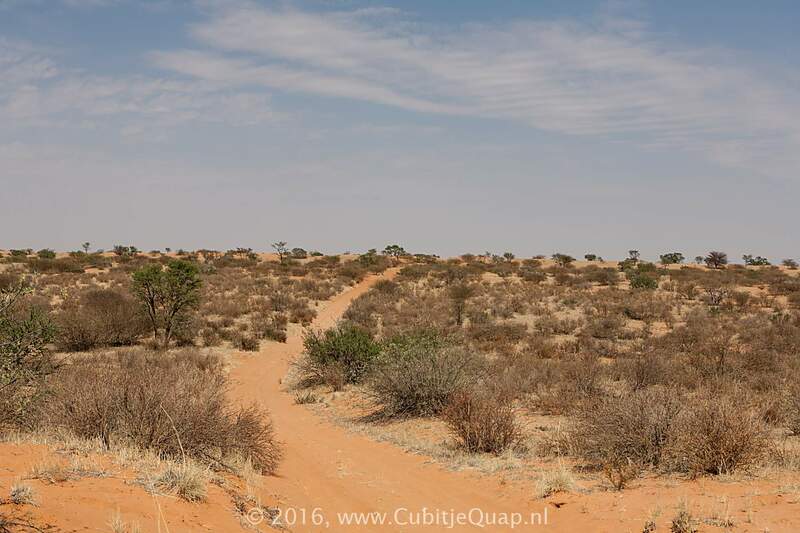 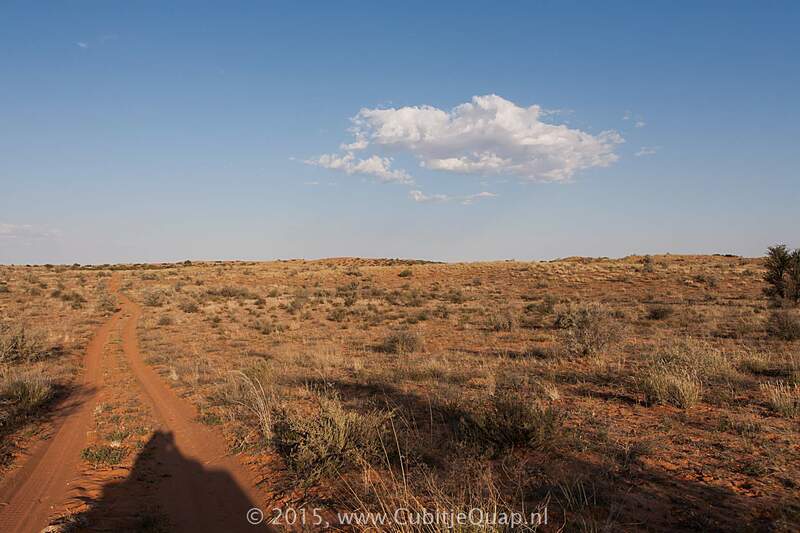 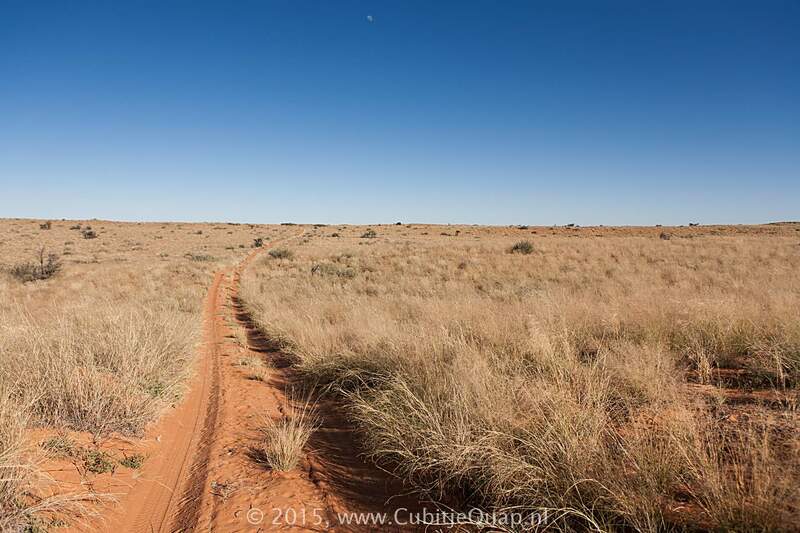 It is a great opportunity to quietly enjoy the Kalahari dunes all by yourself.